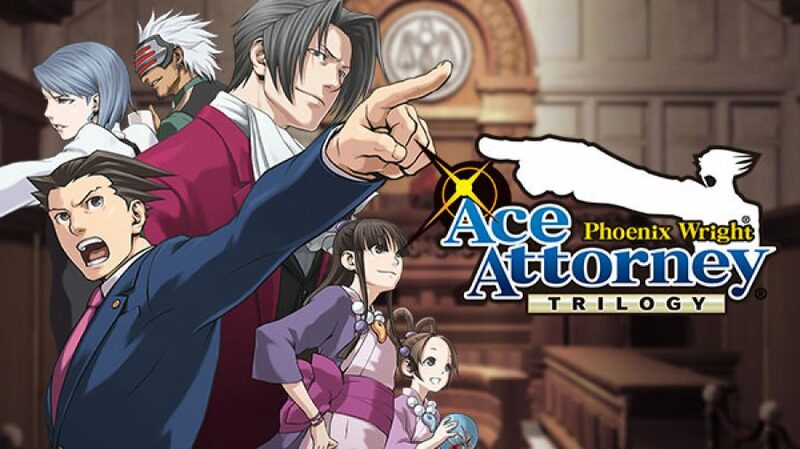 Ace Attorney Trilogy HD announced! Haven’t been able to send out an “Objection” in the Nintendo 3DS? Well, you can now with your Nintendo Switch, PS4, Xbox One, and PC! Just now, Capcom, in Tokyo Game Show, just announced that Gyakuten Saiban (Ace Attorney in the west) 123 is coming to the Nintendo Switch, PS4, PC via Steam, and Xbox One! We’ll add more as it comes!